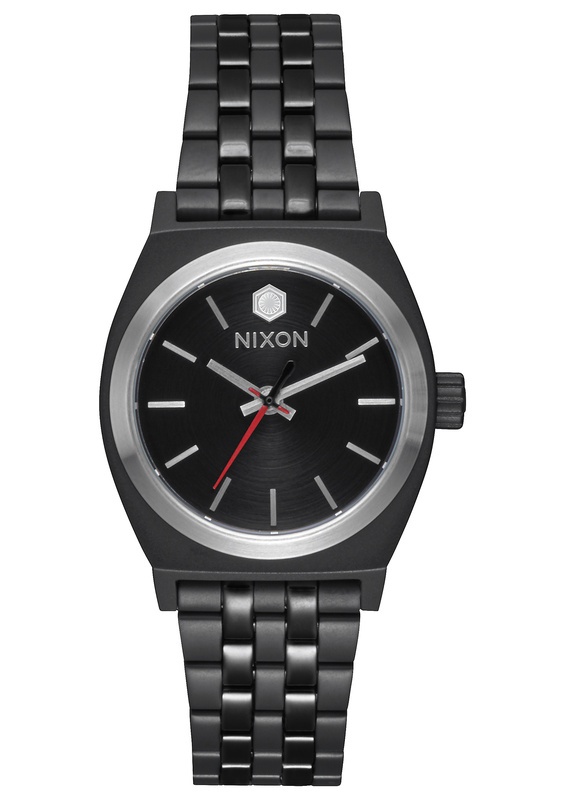 If you’re looking for a sleek and subtle Star Wars watch, you’re looking for Nixon. The first STAR WARS™ | Nixon capsule launched in Fall 2015 featuring villains: Darth Vader, Storm Trooper and Imperial Pilot. 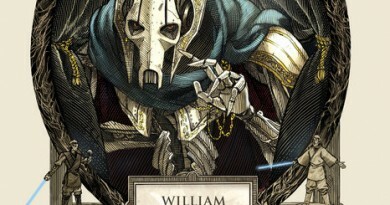 The second release added the Galaxy’s peace-seekers with products celebrating the Jedi, C-3PO and R2-D2. We’ve featured some of their previous Star Wars watch styles in our October and December Fandom Fashion Finds. 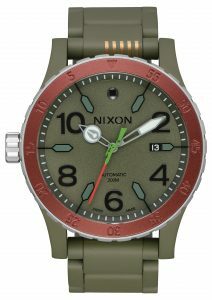 And now for May the Fourth, Nixon is unleashing a limited edition timepiece featuring none other than Boba Fett. 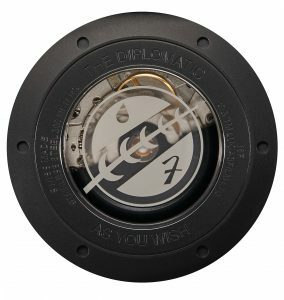 With a case size of 45mm, this watch is on the larger end of the watch face sizes the company offers. The special watch is limited to only 100 pieces. 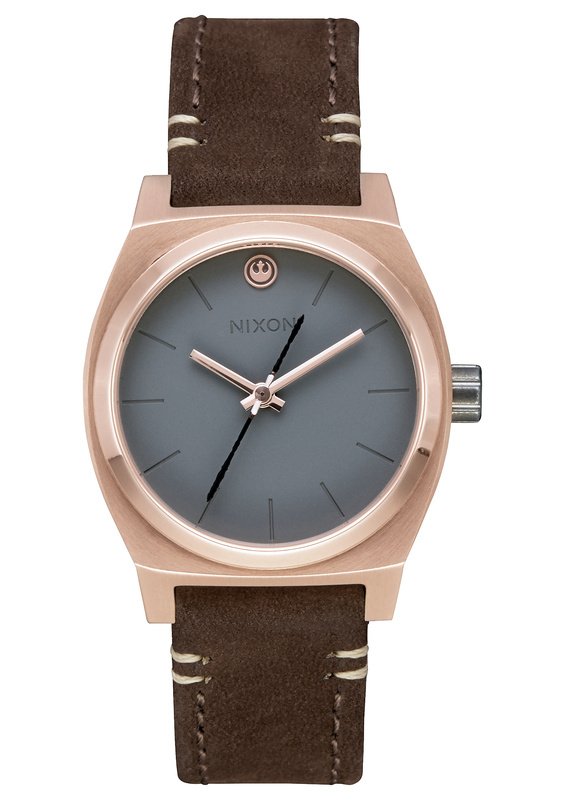 It retails for $2,500 and can be found at select Nixon stores, speciality retail partners, and at Nixon.com. 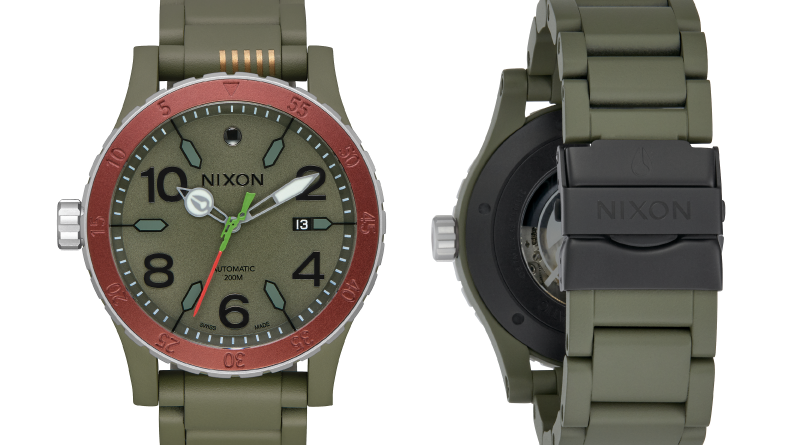 If the Boba Fett Diplomatic isn’t your style, there’s good news – Nixon has styles on the market inspired by over 20 characters and vehicles from the galaxy far, far away. And even more good news: in honor of this day to celebrate Star Wars a little bit more than we already usually do, Nixon is offering FANgirl readers an added discount! 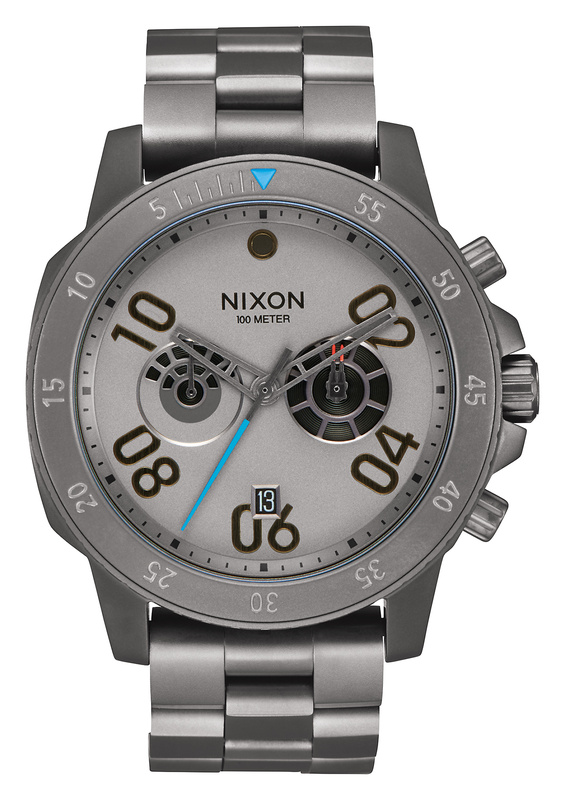 Enter code NIXONMAYTHE4TH for 20% off all of the existing Nixon Star Wars collection timepieces between May 4 – May 7, 2017. 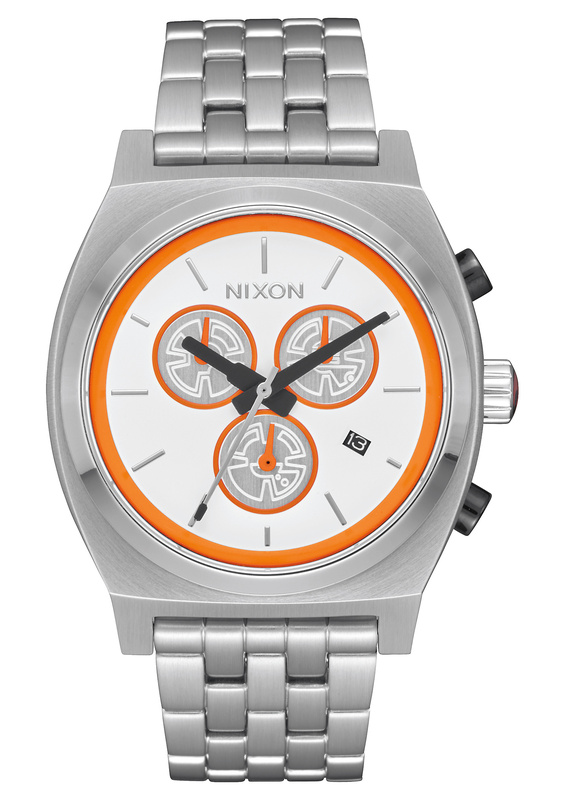 (Valid on up to 5 Star Wars items (watches and other accessories excluding the Boba Fett Diplomatic) on Nixon’s US, Canada, and EU websites. On the smaller case end, check out the Kylo Small Time Teller (26mm) or the Rey Medium Time Teller (31mm). Looking for something in the middle? Here’s the BB-8 Time Teller Chrono (39mm). And if you prefer to go big, this Millennium Falcon Ranger Chrono watch (44mm) is a beautiful choice. Plus, I’m told we have even more Star Wars designs from Nixon to look forward to including a limited edition Darth Vader available at Box Lunch in June, another Diplomatic style at D23, Skywalker, Leia, and Yoda styles this fall, and of course there will be new designs around the release of The Last Jedi. Now if you’ll excuse me, I have to go see about a watch.